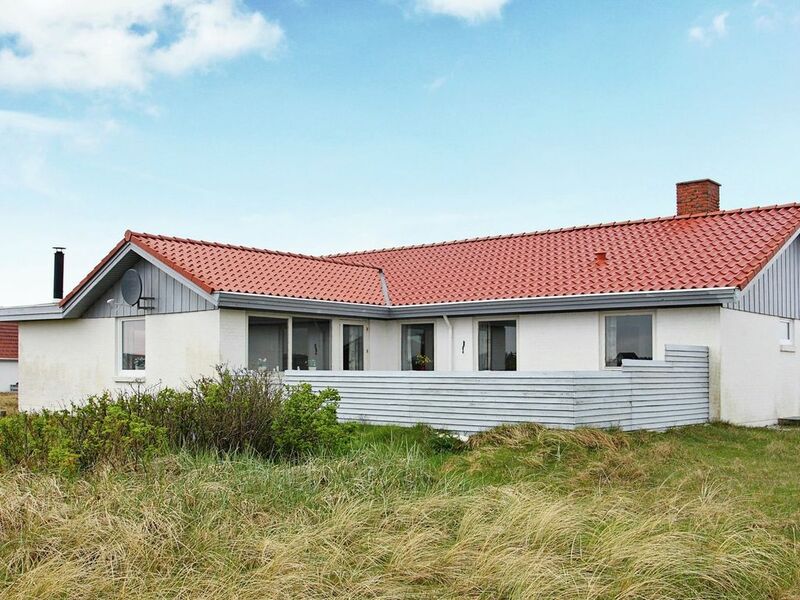 A welcoming holiday home by sand dunes and a view of the sea, only a few metres from the beach. Bathroom with sauna and a bath tub. There is a bright living room and well-equipped kitchen with a dining section. Admire the sea view from the conservatory. Unit 93581 is next door.